plusSound is an American cable maker located in California, US. They have a good reputation among audiophiles. They offer many different cables such as headphone and IEM upgrade cables, and interconnects. They also offer the high-class amplifier Cloud Nine, Audeze headphones as well as a wide variety of DIY parts in their store. 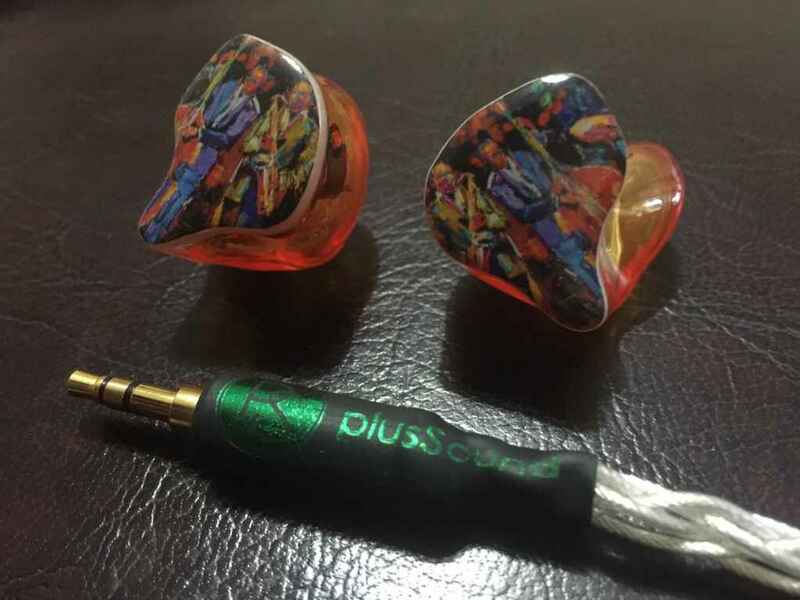 The plusSound IEM cable selection is very rich; providing the option of both sleeving/insulation type and different cable materials in almost all models. For example, the Dionysian series can be made with both copper and silver conductors as well as many other wiring combinations. Like the conductor selection, there are many options to customize the cable. Christian, the representative of plusSound is a very nice person and superbly responsive. He always replies to my mails within the hour. I have to say that he is one of the most responsive representatives in the industry. 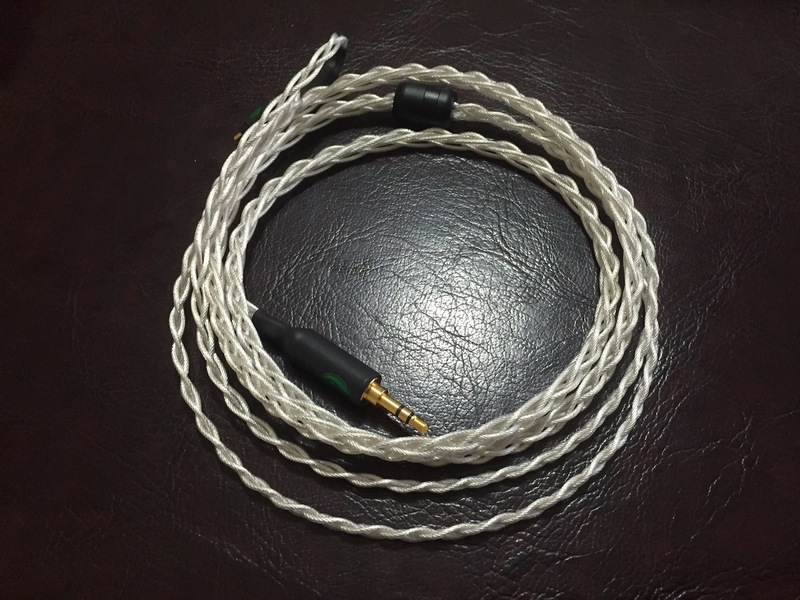 I have reviewed the plusSound Apollonian+ and Exo series cables a while ago, which are two of my favorite cables in my inventory. This review consists of X6 series made by 6 silver plated copper conductors. X6 utilizes 6 silver plated copper (Type 6 Litz) conductors that are cryo-treated. Considering its 6 braided build, it can be seen as a heavyweight cable, but the overall build is not very stiff. Indeed, the X6 is flexible enough for 6-braided cable. The most beautiful point of X6 is its pins. The pins are in a green and purple color with the PS logo on them. The quality of the pins is quite good. Additionally, there is no memory wire here. In fact there’s no need for it, since it has a very good shape and is built to stay firm. The reviewed X6 has a gold-plated straight plug and the braid craftsmanship of the cable is very nice and good looking. As can be seen on the plusSound website, there are rich customization options as well as one button in-line microphone option to be used with smartphones. In order to get a cable from plusSound, we can make a contact with Christian via a contact form. The company also has Etsy and ebay stores. The reviewed cable is priced at 330 USD; and different wires such as tri-metal, silver/gold, or gold-plated copper can be selected at an extra cost. The plusSound has a nice website which can be seen here.